7 Camera care tips to avoid repairs! The ‘Do’s and Don’ts’ of video camera handling and maintenance. Camera care tips of to avoid up to 70% of repairs. Watch ALL-CAM’s DIY Camera Care & Protection video NOW. You don’t have to accept camera repairs as a common expense. What is the point of having the right intention to take care of your camera equipment if you don’t know how? Sometimes it is a little more than just common sense. What about just the one piece of advice, which can make all the difference between no repair, repair or write off! Learn how to prevent damage and how to spot a quality second-hand purchase. 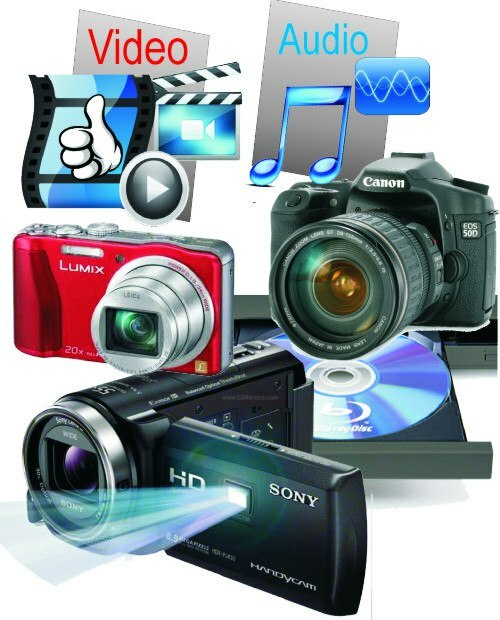 By keeping your camera in top condition, you will experience much less down time and have a better filming experience. An investment, which potentially can save you hundreds of dollars on repair bills! This Video and ebook is FREE for a limited time only! Fill in your email and name for immediate access NOW!